The greatest benefit of a VA Loan is that borrowers can buy a home with a 0% down payment.In 2016, 82% of all VA Loans put down 0%! For more information or to find out if you or a loved one would qualify to use the VA Home Loan Benefit, let’s get together! 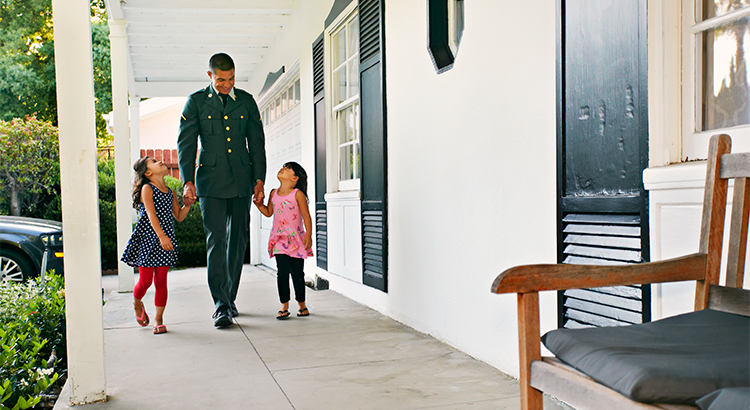 As a military veteran myself, I can guide you along the path to home ownership. Call me, Kelly Wilson, directly at 580-222-6248.